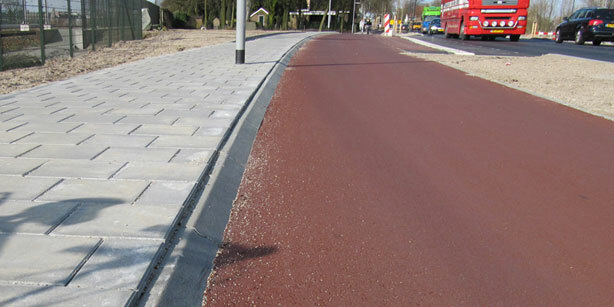 Maximizing Progress: BicycleDutch ~ Mark Wagenbuur's New Site! State awareness (by the road user)"
"It has a 45 degree angle. Less dangerous than the older curbs with a more common 90 degree angle. 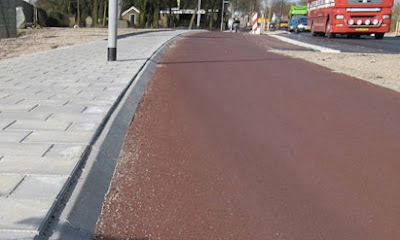 A cyclist accidently hitting this new type of curb is less likely to fall." I'm looking forward to many more good things to come!